THE MINI MOBILE HOME IN BOX: FROM CAR TO CAMPER VAN IN 1 MINUTE! MSM Group LLC became exclusive distributor of Ququq brand in Mongolia. Built almost unchanged from 1979 to 2017, the G-Class has proven its suitability for travel and off-road. 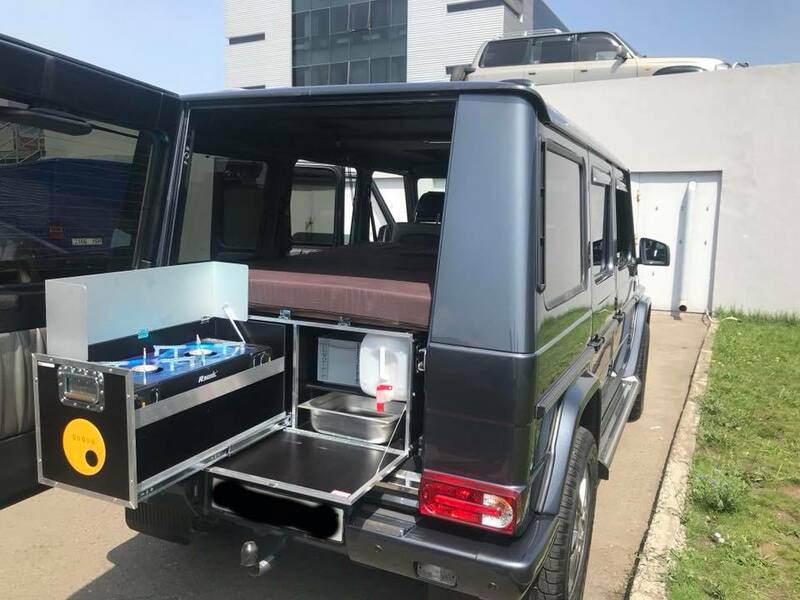 With the G-Box, the classic turns into a small camper with a few simple steps. 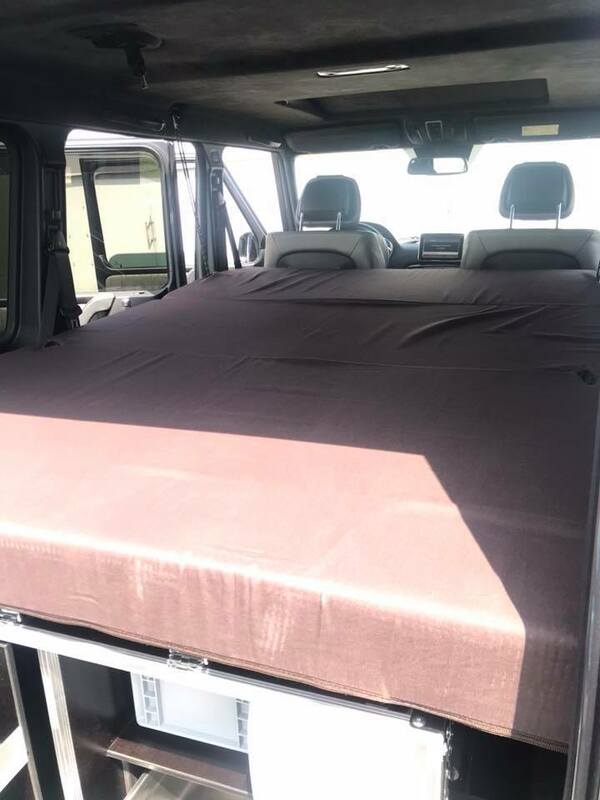 You will be able to sleep on each tour dry, warm and safe in your own vehicle. 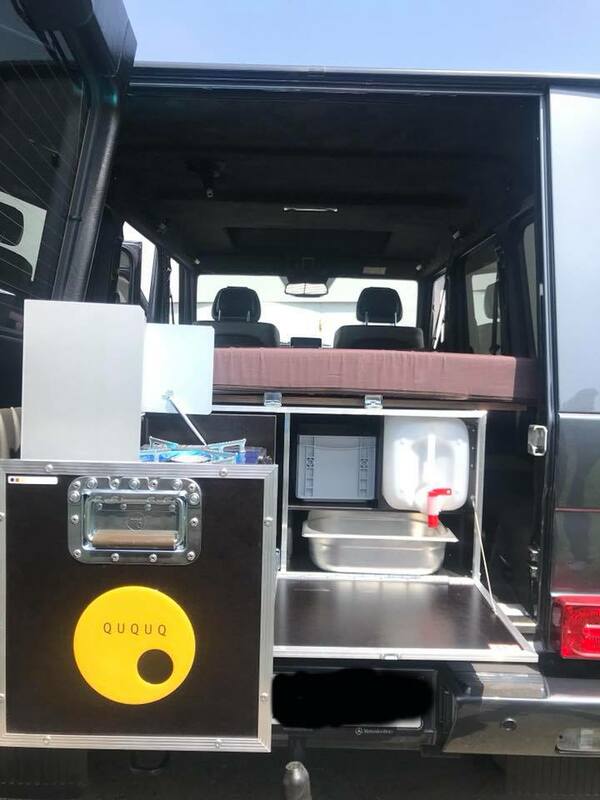 The Gbox is simply placed in the boot and everything is ready for the trip: A comfortable bed and the kitchen with water supply. 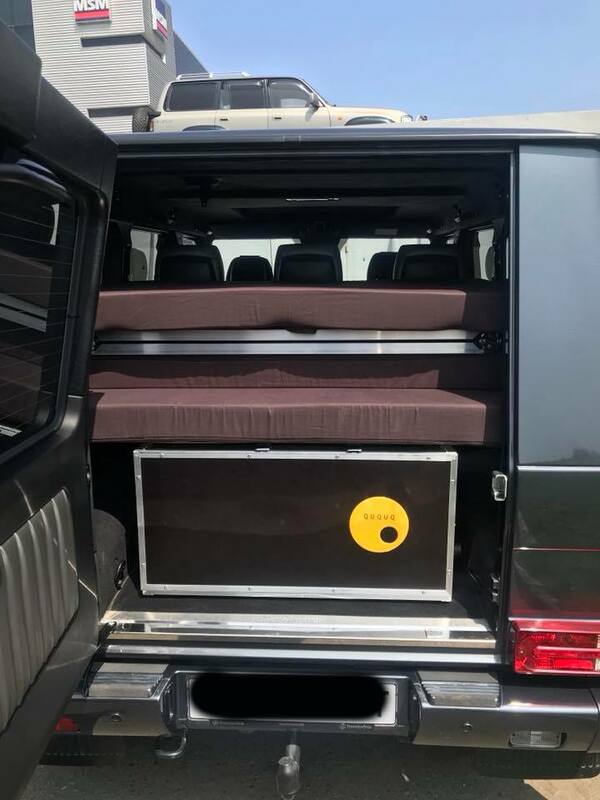 Because of the relatively narrow rear door, the kitchen box is first placed in the trunk and fixed with four lashing straps. 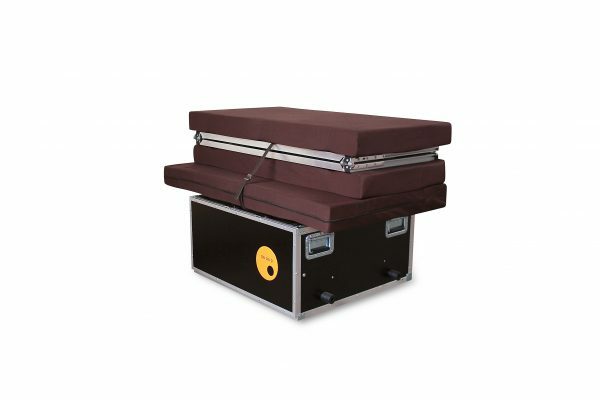 Then the bed is pushed along the kitchen box, turned 90 ° and fastened with two star grip screws. The installation of the compact system is done in two minutes. 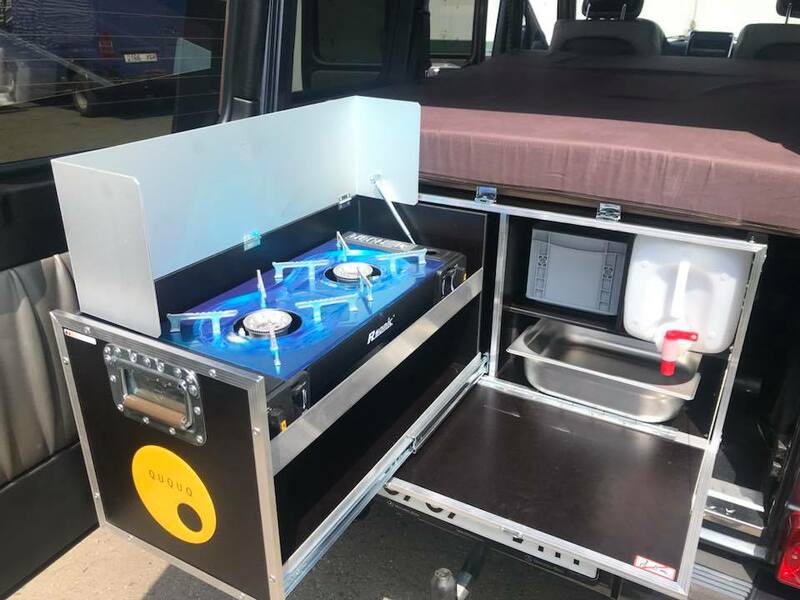 The kitchen is ready to use in a few seconds and the comfortable bed folded out with one hand. So you can fully enjoy the holiday and travel relaxed and flexible.